Windows give homes a heightened level of comfort and security. They let in natural light and fresh air, and provide great views of your immediate surroundings. Replacement windows from 3JM Exteriors, Inc. can improve your home’s curb appeal and ventilation. Here, we discuss the different styles you can employ to ratchet up both. Architectural windows can add style and utility to your home. You can also create a shape or grid with them as the centerpiece of any exterior wall. This style allows natural light and fresh air to enhance your living space. They increase curb appeal seen from the street outside your home. Awning windows are not only functional but also provide privacy to your home. They’re hinged at the top and open outward for ventilation in any weather. Maintain privacy while enjoying ventilation in rooms that face neighbors or busy streets. Add these windows above other options if you want better airflow. The basement might be at the bottom of your priorities when considering window replacement. Did you know, however, that they can provide insulation against heat and cold? Replacing old windows also prevents water leakage from compromised windows. Another noteworthy benefit of installing basement windows is that your home’s overall energy efficiency will increase. They also let natural light and fresh air into a dark and neglected area of the home. Sliding windows have horizontal panels that slide past one another and overlap for a secure seal. The latch at the middle locks the panels to ensure water and air-tightness. This is another type that is useful for its function and curb appeal. Sliding windows provide both fire exit and greater airflow and lighting. We recommend this style for safety and ventilation. 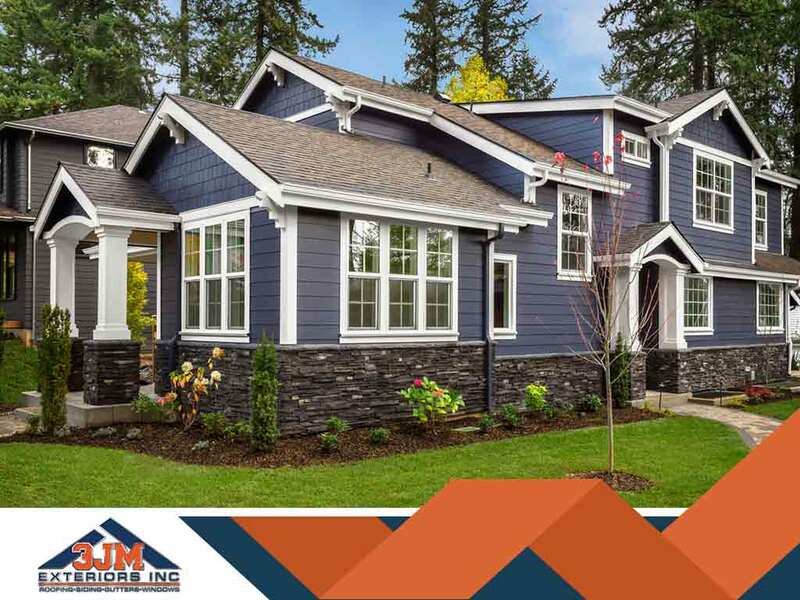 3JM Exteriors is the general contractor to turn to for high-quality windows and outstanding services. Let’s improve your home’s aesthetics and functionality together. We serve Lake Forest, Hinsdale and Schaumburg, IL, as well as other nearby areas. Call us today at (630) 882-2422 for a free inspection and quote.